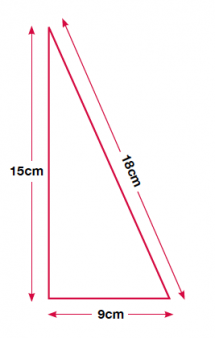 We use scale factor when we talk about increasing the size of a 2D shape. The size by which we make the shape larger is described by its scale factor. 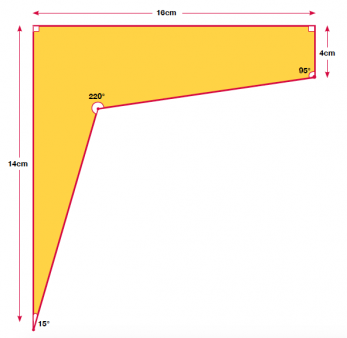 When do children learn about scale factor in primary school? Look at square B. 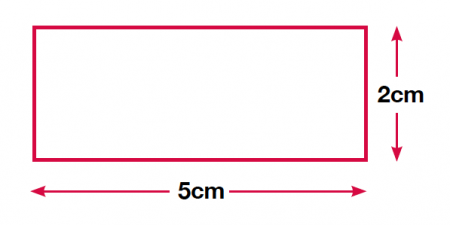 What scale factor has square A been increased by? 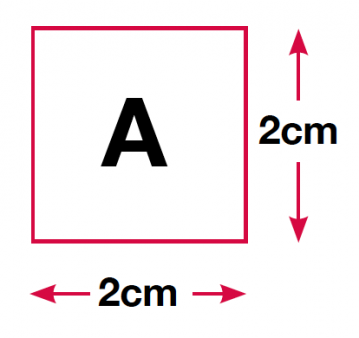 Your child would need to think about what 2cm has been multiplied by to make 8cm and use their knowledge of times tables to work out that the square had been increased by a scale factor of 4. Scale factor can be used with various different shapes. The irregular pentagon A, on the left, has been increased in size to make B, which has all the same angles as A, but sides that have all been increased by the same scale factor. 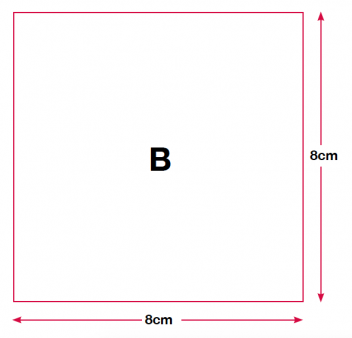 Can you work out what the scale factor is? 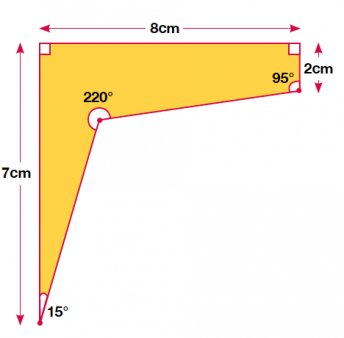 What were the measurements of the original triangle? The concept of scale factor is closely linked to ratio, proportion and percentages, where various amounts must be multiplied or divided by the same number to increase or decrease a quantity. Your child will need to understand the relationship between these concepts. Here are some example of activities they may have to carry out at school, related to scale factor; a lot of them are very useful in the everyday maths we depend on at home, too! Increasing amounts by a certain percentage, or finding a percentage of an amount. Working out ratios and proportions of different groups, using their knowledge of times tables.